Phishing Attack Simulation - Exponential-e Ltd. The greatest cyber security risk to your organisation is ‘the human factor’. The most common attack vector by far is email. Get started today to improve your cyber security posture. "Following Exponential-e’s successful track record in the housing sector and the recommendations that it was able to provide from existing customers, we have confidence that our partnership will be successful. We now have a network in place that allows us to focus on meeting the needs of our tenants and delivering a working environment that helps attract and retain the best talent." 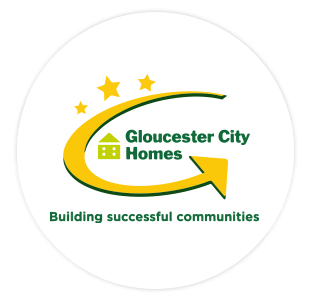 Lesley Williams - Gloucester City Homes.